I’m making a list of what to pack for my 2 week trip back to Singapore and I thought it might be worth a write up to clear up some travel misconceptions. It’s a common misunderstanding that travel involves comfortable clothing sans elegance and expression. 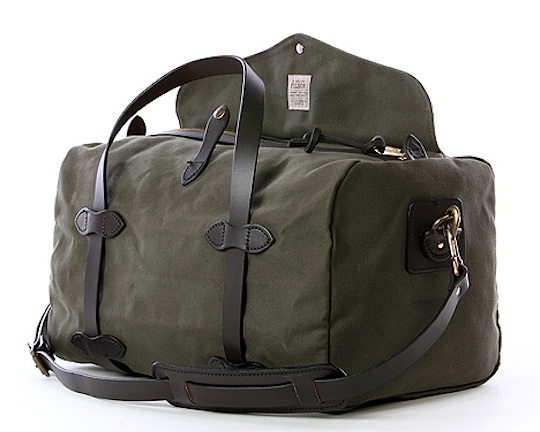 This couldn’t be further away from the truth; fact is, I believe a well-dressed Monsieur is more likely to find reason (and free upgrades) at the check in counters of the airport and at hotel reception-Here’s how to travel light yet heavy on style. It’s this author’s hope (and personal experience) that wherever you go you are welcomed and embraced. 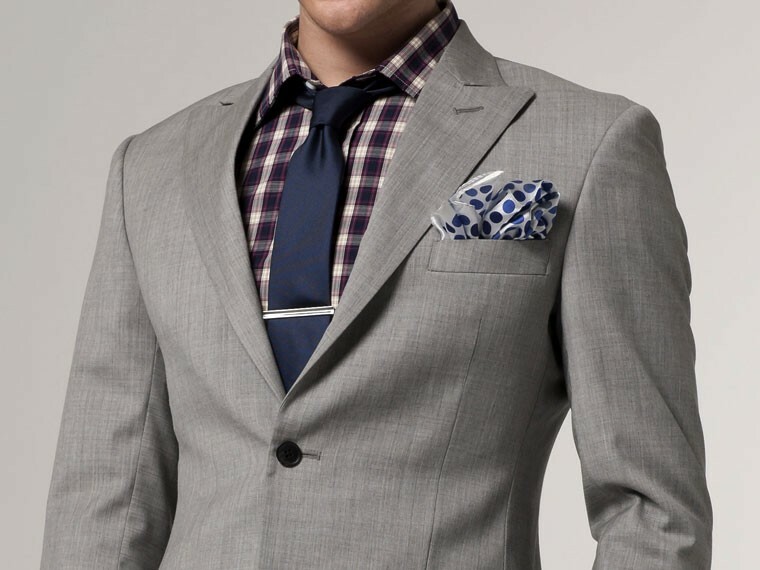 But then again, a well dressed man is accepted anywhere, wouldn’t you agree? 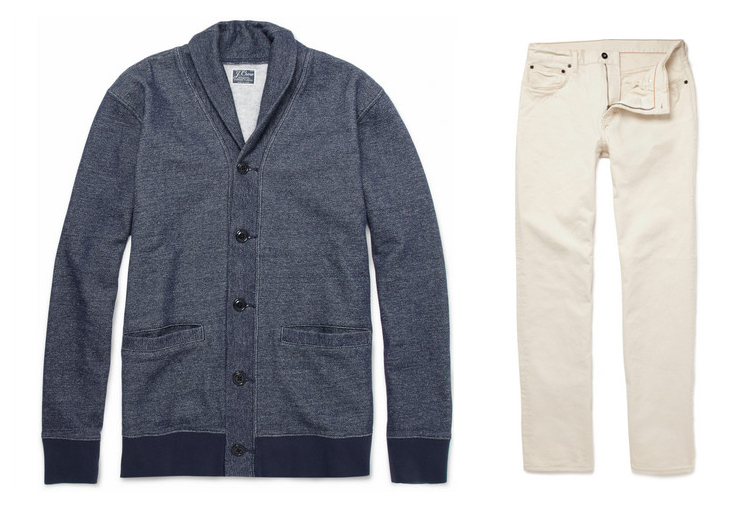 Cut from soft cotton-blend fleece, J.Crew’s shawl-collar cardigan is an incredibly warm layer. Effortlessly cool and versatile, it will make a stylish off-duty piece whether you wear it with a t-shirt and jeans for a Sunday pub lunch or beneath high-performance outerwear on long country walks. 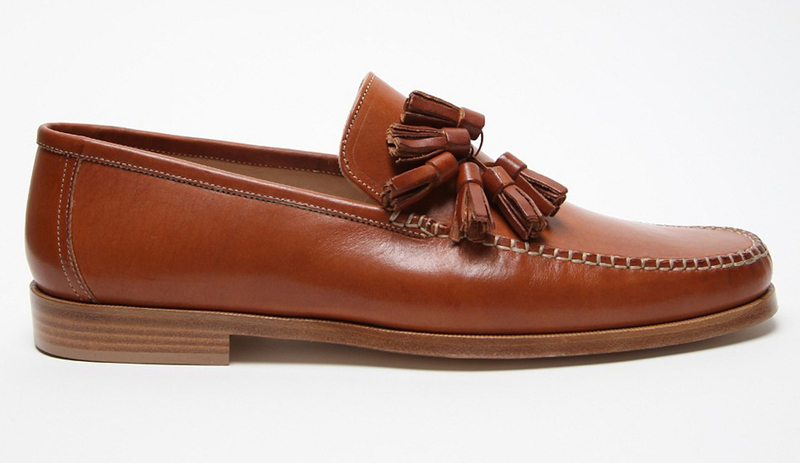 Made in Italy from Vacchetta leather; I especially love the contrast stitching on these Mr Hare Cognac Loafers.